The price tag on the wedding will certainly be royal. The royal wedding between Prince Harry and Meghan Markle will take place in Windsor, England on Saturday. The royal wedding will come at an estimated cost of R574 million ($45.8 million), with the most expensive part likely being security and police protection. Security for the royal wedding is paid by the government, Markle is expected to buy her own dress, and the royal family pays for all of the other wedding costs. The royal wedding between Prince Harry and Meghan Markle is on Saturday. The royal wedding will be no average affair. When Harry's brother Prince William married Kate Middleton in 2011, the total cost of the royal wedding came to R434 million ($34 million). The largest expense at the royal wedding is expected to be security. The government will pay for security and policing with tax money. According to the UK's Press Association, security at William and Kate's wedding cost R102 million ($8.7 million), including R63 million ($4.9 million) in overtime pay for police. The Thames Valley Police may end up being less expensive this time around, because Harry and Meghan are getting married in Windsor instead of London. Much of the wedding — including the music, food, flowers, and invitations — will be paid for by the royal family, led by the queen. Queen Elizabeth II makes her money through the sovereign grant which is calculated as a percentage of The Crown Estate's profit. The Crown Estate, which includes Buckingham Palace and the crown jewels, is not considered the Queen's personal property, but belongs to the British state. The Queen is making about R1.3 billion ($104.8 million) this year. In 2016, Forbes reported that the queen had a net worth of R6.7 billion ($530 million). When Kate Middleton had her royal wedding in 2011, her family reportedly paid for the bride's R5.5 million ($434,000) dress. It is expected that Markle will pay for her R7 million ($550,000) dress herself. The actress has an estimated net worth of R63 million ($5 million) from her roles on TV and endorsement deals. 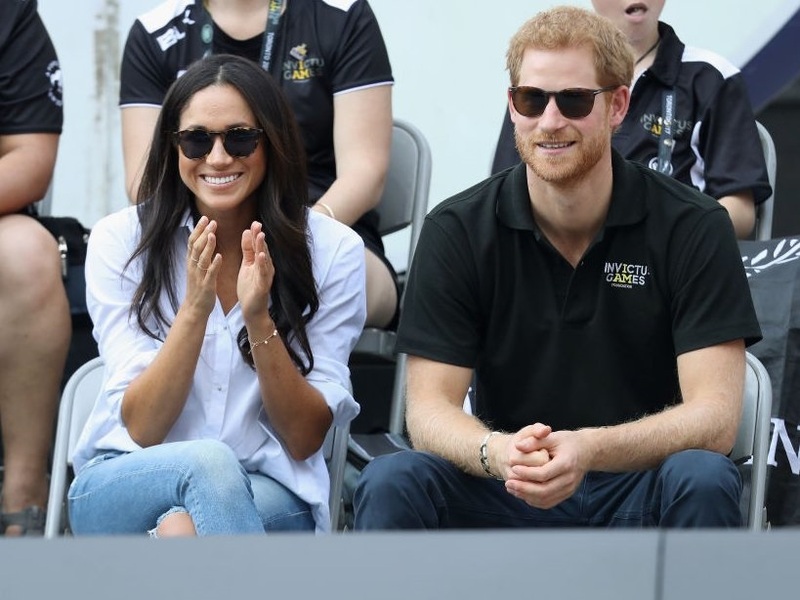 While the royal wedding will certainly cost a lot for the government, the royal family, and Markle, the event is expected to bring in money as well. Brand Finance predicts that the royal wedding will bring R18.2 billion ($1.43 billion) into the UK economy through tourism, PR value, retail, fashion, and merchandise.